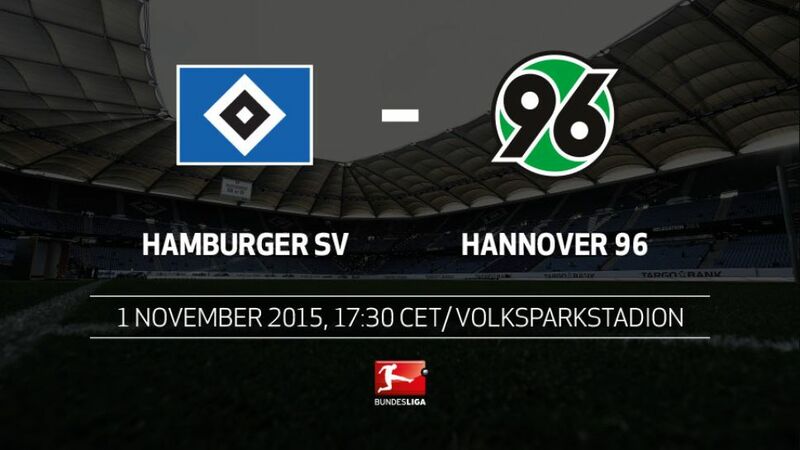 Both Hamburger SV and Hannover 96 have struggled with inconsistency so far in 2015/16, so will be keen to give their respective campaigns a much-needed boost when they meet in the final Matchday 11 encounter on Sunday evening (kick-off 17:30CET/16:30GMT). Hamburg have already picked up as many wins (four) and scored as many goals (nine) as they did in the entire first half of last season.The last time Hannover lost six of their opening ten league games was 44 years ago. In the 1971/72 campaign they even had even suffered seven defeats at this stage of the season.HSV have kept clean sheets in five of their ten Bundesliga outings so far, including their two most recent games. Only league leaders FC Bayern München have a better record in that regard.Sunday’s hosts have only scored two goals in their last six games, but have nevertheless earned eight points in that period.Artur Sobiech, who is currently Hannover’s leading scorer on two goals, found the net in both games against Hamburg last season.